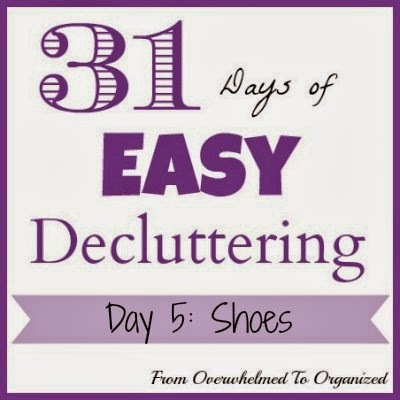 Welcome back to 31 Days of Easy Decluttering! 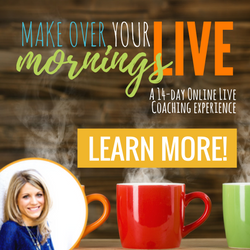 Throughout this series I'm sharing easy decluttering projects that you can complete in 10-15 minutes. 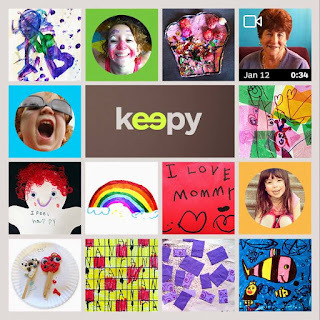 If you do them, then by the end of the month you'll be enjoying a less cluttered home! Today we're decluttering shoes. I'm focusing mainly on the day-to-day shoes near the entry or in a hall closet. 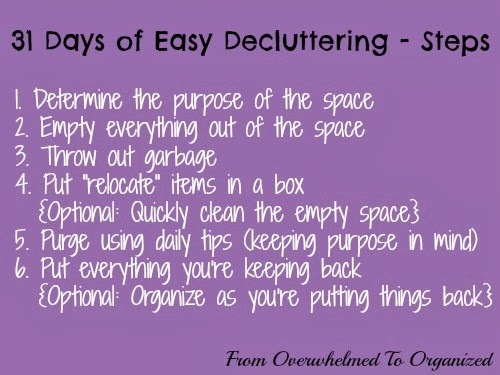 Those should only take 10-15 minutes to declutter. 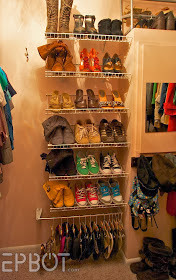 Entryways can easily become cluttered with shoes so it's good to go through them a few times a year. 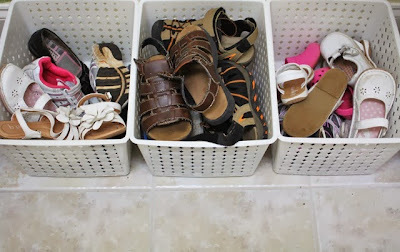 That keeps the shoe clutter under control, which helps us get in and out of the door with less stress. Consider the amount of space you have for your shoes. If you still need to purge further, give away or donate shoes that you have multiple, similar versions of. 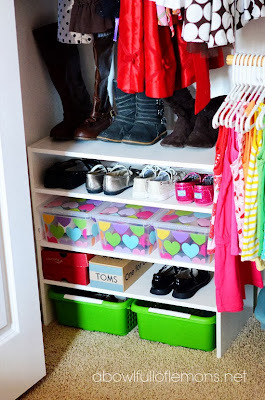 If you'd like to keep the shoe clutter under control on an ongoing basis, it's important to have a designated place for shoes to go. Whether that's the same place for kids and adults is up to you, but everyone in the family should know where their shoes belong and be expected to put them back in that spot. Every. Single. Time. 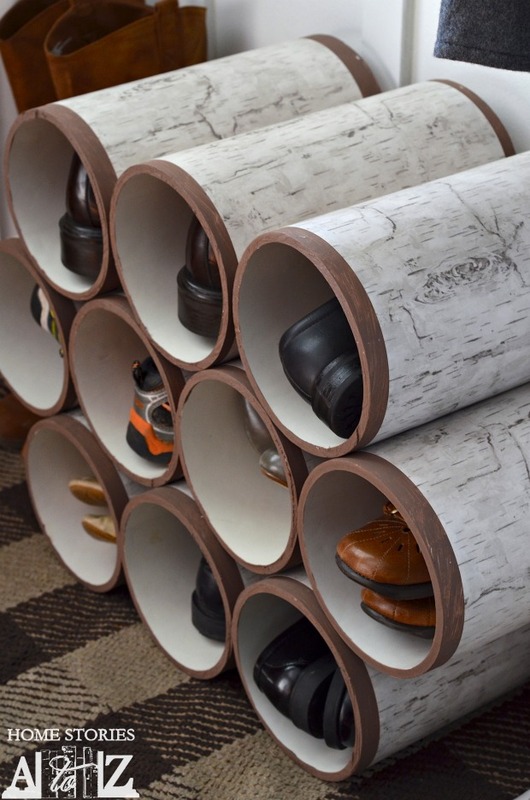 There are tons of shoe storage options you can purchase: over-the-door shoe organizers, hanging shoe organizers, wooden or wire shoe shelves, shoe cubbies, shoe baskets, and shoe cabinets, to name just a few. 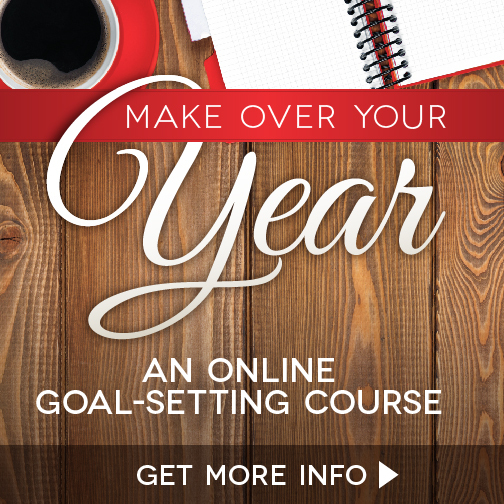 Depending on your space and budget, you can decide what option(s) work best for you. 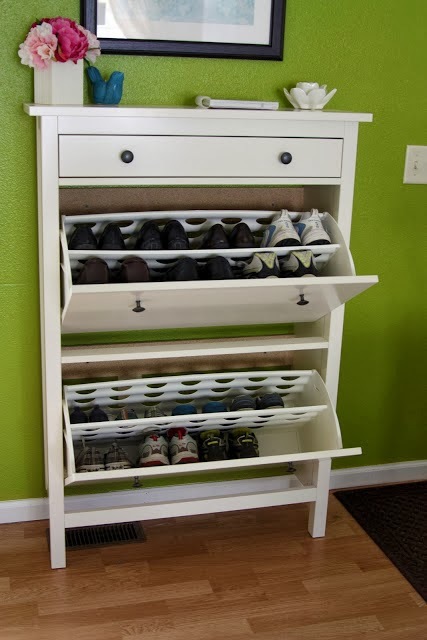 Here's a combination of shelves, bins, and baskets for shoes. 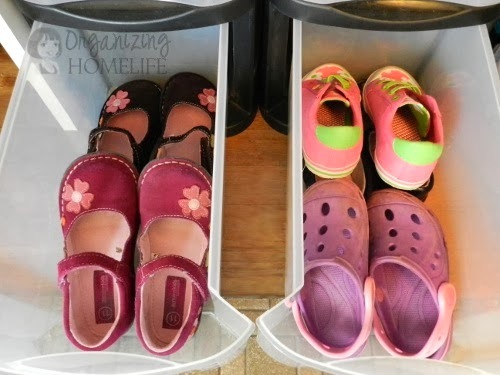 And here's a great example using plastic drawers to store shoes. 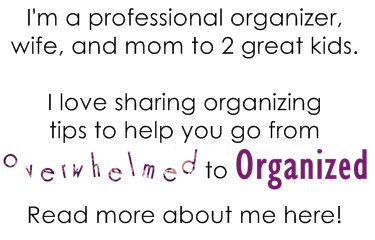 For ideas on how to organize your shoes, check out my Entryways, Drop zones, & Command Centres board. And for DIY shoe organizer ideas, take a peek at my DIY Organizers board. 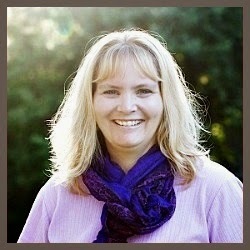 You can find more decluttering tips on my Decluttering/Purging Tips & Ideas board. How many shoes did you declutter today? How do you organize your shoes to keep the clutter at bay? Any purging tips I missed for shoes?